Winter is the perfect time to get outdoors with your electric mountain bike and put your kit to the test. Whether you’re tackling a muddy single track or snowy peaks, winter riding will help you to develop and hone your skills ready for the summer season. Before you head out though, it’s important to make sure you’re prepared for whatever conditions could be thrown at you. We’ve put together our list of must-have accessories you’ll need before heading out on your e-biking adventure. Take a look at these below! Whilst the days are still short, it’s key to make sure you’re well lit when travelling on roads and trails. The Cateye Volt light set is a great choice for winter, and with multiple flash settings, will make sure that you’re seen. These lights recharge via USB in just 2 hours, and one charge will give you up to 30 hours of ride time. Mudguards are a key piece of winter kit for any mountain biker not wanting to be covered in mud at the end of the trail! The Polisport Evo mudguards clip on easily to ebikes, and are made of tough polycarbonate for great impact resistance. These are a must-have for any e-mountain biker looking to take advantage of quiet trails this winter. 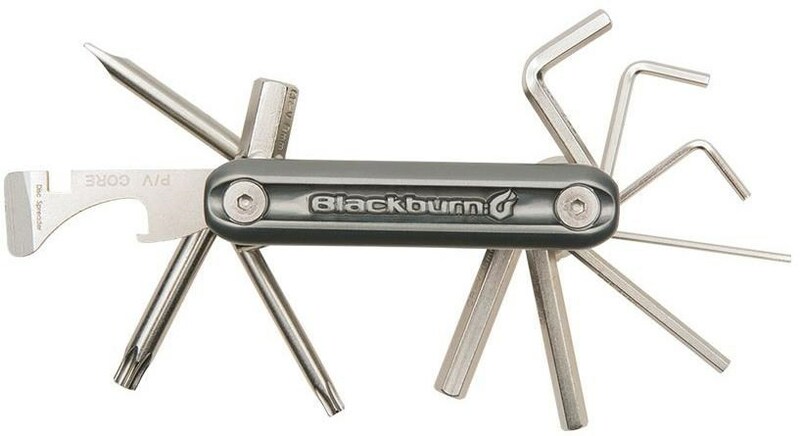 The worst nightmare of any ebiker is to be stranded on a trail with a broken bike, so a multitool that can cope with any situation is an absolute essential for any kit bag. The Blackburn Grid has 13 tools that will be able to fix any ailment on your bike and coming in at 145g, it won’t weigh you down either. Winter gloves can be tricky for ebikers to get right – those that offer the right warmth and water protection can be too bulky to use with small switches and buttons. These winter gloves from Madison are a great middle ground, providing protection from rain and wind, whilst offering gel cushioning for comfort and silver thread on the fingertips so you can still use your smartphone or touch screen devices. The great British weather is fickle at the best of times, so it’s likely you’ll be caught in a shower at one point or another. Having a waterproof bike cover to hand will make sure your precious kit stays dry and safe whilst you take cover indoors. 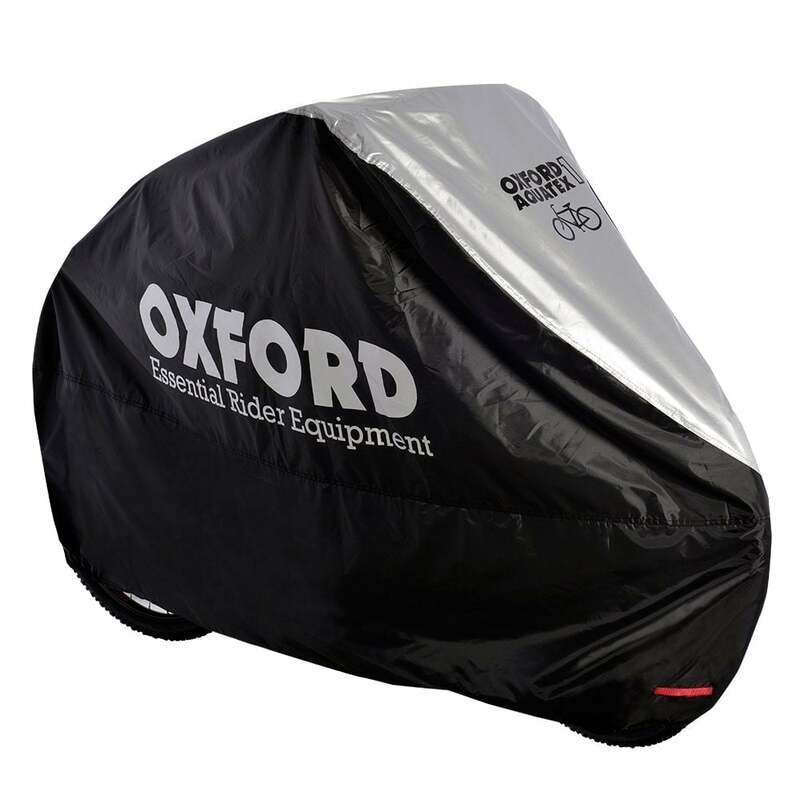 The Oxford Aquatex cover is well made, offers great water protection, and folds up compactly so you can take it with you wherever you go. These electric bike accessories will be sure to keep you safe, dry and warm this winter and for many seasons to come.